Deciding on the right strategy is paramount for your Veeva systems success. NNIT is a highly experienced Veeva Service partner and our team of experts knows how to plan an effective and successful implementation of the Veeva Vault applications and the consequential application support – based on your key objectives, the specific services you need and the stakeholders that need to be involved. We are born out of the life sciences industry and understand what it takes for your organization to achieve Veeva success – whether you are looking to implement the entire new platform or optimize the usage of existing Veeva applications. 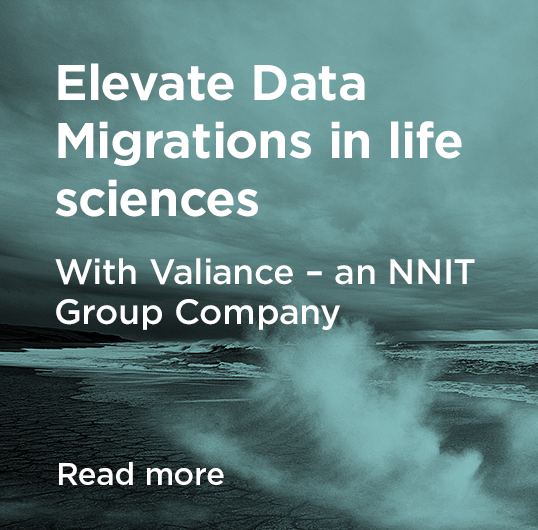 We offer to bring life sciences industries in a proactive position that addresses current and future requirements, thus enabling data driven decisions, transparency and standardization. This is done by leveraging our unique combination of skills in strategy and advisory. We offer an agile and speeded up processes of setting the future process landscape and platform based on a strategy and roadmap towards a more integrated IT set-up based on an assessment of your organization’s maturity, options and needs for moving into a cloud solution vs. an on-premise solution. Customer Success Management services are developed for the companies who already have Veeva implemented but wish to expand and improve their use of Veeva Vault.